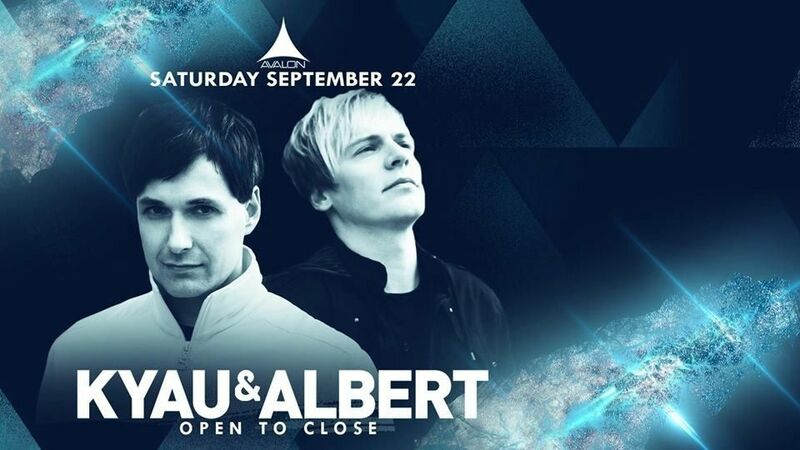 Let’s meetup for an open-to-close set from Kyau & Albert! 10% promo code is only valid with online tickets purchased by 7:30pm on the night of event. Ticket prices at the box office will be higher since our promo code cannot be used there. 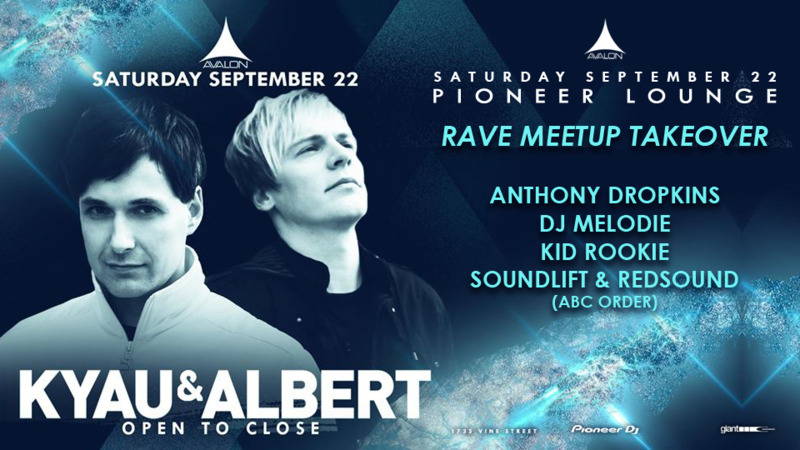 MEETUP INFO: Let’s meetup at the Pioneer DJ Lounge by the stairs. The Pioneer DJ Lounge is adjacent to the middle bar, which is the very first bar when you walk inside. 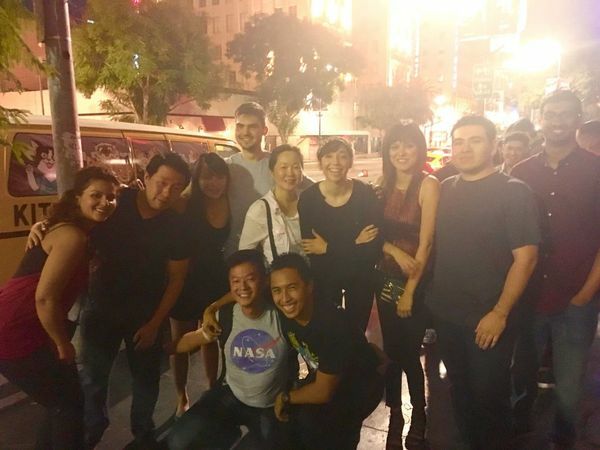 MEETUP TIMES: Since I’m working this night I’ll be in the Pioneer DJ Lounge most of the night. That said, I’ll be bouncing back & forth between the main stage as well & will do my best to introduce you to as many members as possible. Lastly, this event is cross-posted among several other meetup groups so the RSVPs on here aren’t indicative of how many members will attend. Text me (Terry) if you can’t find our group: 2135596307. I hope to see everyone there!